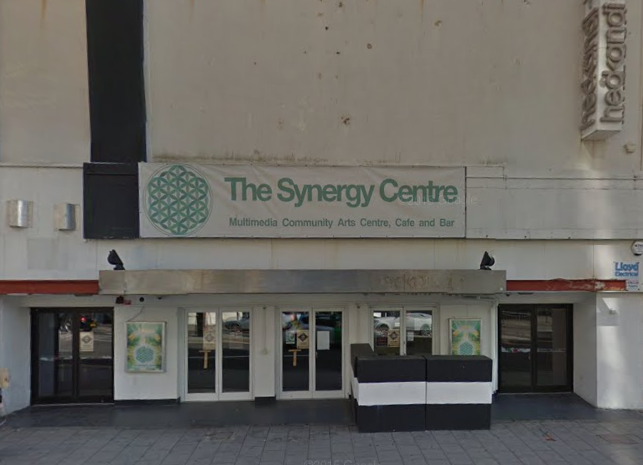 A historic Brighton night club venue is to be demolished and turned into a hotel as part of a significant redevelopment near the bottom of West Street. The 133-room hotel will be built on a site that housed Sherry’s for most of the 20th century. Sherry’s featured in the Graham Greene novel Brighton Rock. The club was most recently known as Hedkandi and – in the intervening years – as the Pink Coconut, Paradox, Creation, Tru and Project. 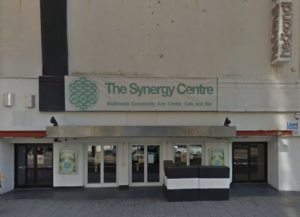 The building is currently the temporary home to Synergy, a multimedia community arts centre, café and bar. 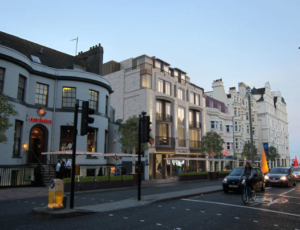 The plans – submitted by neighbouring landowners London and Regional Properties and Smart Space UK, working together – were given permission yesterday (Wednesday 13 July) by Brighton and Hove City Council. The council’s Planning Committee decided two separate applications which were submitted as part of a masterplan drawn up by architect Mike Ford, an associate director of the Morgan Carn Partnership. The new complex will be up to seven storeys high and will include a second 91-bedroom hotel that includes 22 “micro-rooms”. The redeveloped site will also include shops, bars, restaurants or cafés and financial and professional services on the ground floor. The plans include an extension to the backpacker hostel over the Walkabout bar to create 11 extra rooms, giving a capacity for 290 hostel bed spaces in total. And there will also be three two-bedroom flats and a one-bedroom flat. The building will stretch from West Street to part of South Street and Middle Street. Councillor Julie Cattell, who chairs the Planning Committee, said: “This exciting new development will significantly regenerate the area, providing jobs and reinforcing Brighton’s role as a vibrant, thriving regional centre for shopping, leisure, tourism and business. Historic England said that the scheme would “regenerate and enliven this neglected and run down part of the Old Town Conservation Area”. 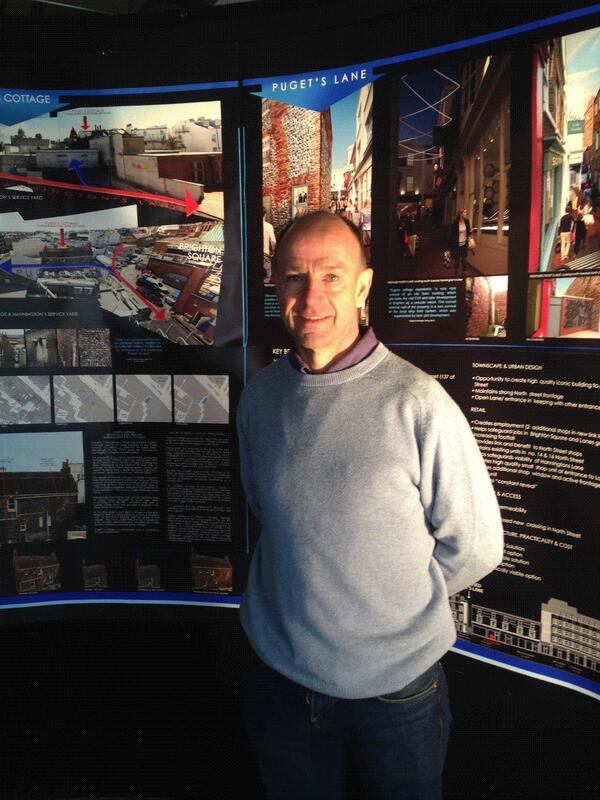 Morgan Carn director John McLean said after the plans were approved in a meeting at Portslade Town Hall: “Two landowners working together are getting a much better end result than they would working in isolation. Mr McLean acknowledged the potentially conflicting demands for improvements to the “public realm” and the retention or creation of places to pick up and drop off people by car and taxi. But he pointed to the joint working so far and the fact that millions of people passed along West Street every year. The team behind the scheme, including the landowners, would work with the council and other landowners to create the best possible end result, he said. Several members of the 12-strong Planning Committee praised the “sensitively designed” plans and the approach behind them. Councillor Lynda Hyde, who used to chair the committee, said: “When this was presented, I was very pleasantly surprised. This is a brilliant use for this site. She praised planning officer Maria Seale for her work on the scheme in remarks echoed by Councillor Cattell. 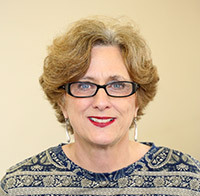 Councillor Carol Theobald said: “This is a great improvement for that area. It’s such a scruffy area. “The tall building looks a bit out of place although it does have some character. I’ve complained again and again about South Street. It’s so scruffy. It looks like a third world country. The scheme was approved unanimously. Since when have councillors cared about tidiness or scruffiness? Great that they seem to. Let’s now roll that out to the whole city. Much of it is very shabby and an embarrassment. The greatest idea yet, and after that, start turning all the nightclubs into hotels. The West Street will be able to be a place where one can walk down at night without being heckled by drunken louts and idiot foreigners who get away with being under age. Destroy the nightlife and why would anybody want to spend their money in Brighton ? What about the Odeon? Get rid of that and keep the Paradox. That is part of West Street’s heritage and it’s not awful in the slightest. 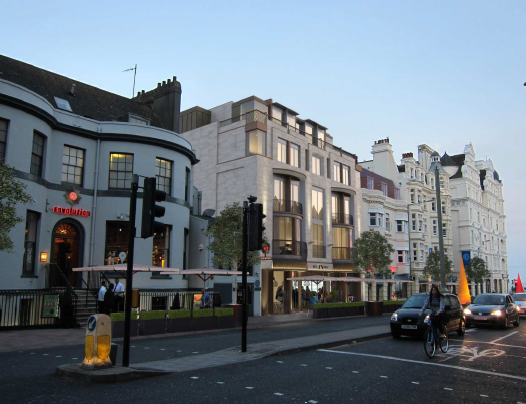 No one wants another bloody hotel, Brighton is totally awash with them, just in case you hadn’t noticed. Time to hammer it home to these people that they are out of touch with what the people want.